As part of an agreement between Incubaeco and Dream Careers, over the next two months (june and july 2014) we have the pleasure to host at our headquarters in Barcelona (Espacio Coperfield) two intern students from the University of Arizona (USA): Daniella Porreca and Misi Cummings. Daniella and Misi are going to map eco-entrepreneurship around the world, by looking at different eco-startups from various countries and analyzing their successes and failures over the past few years. 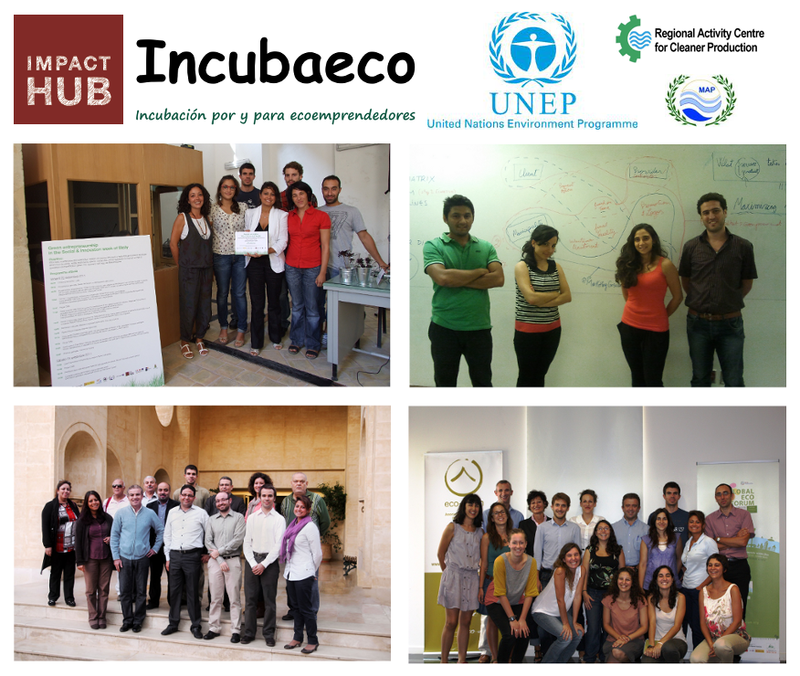 For their work they will take advantage of our key strategic partnerships with Impact Hub and SCP/RAC – UNEP/MAP (United Nations Environment Programme) to access eco-entrepreneurs from a global community of 7,000+ members across all 6 continents. As of the methodology to be used, they’ll gather information from websites, blogs, social media and other secondary sources, but also they’ll conduct direct interviews to the selected eco-entrepreneurs. Then, the data will be analysed thoroughly in search of best and worst practices. A comparison across countries will also be carried out looking to identify relative differences and areas for improvement. The study’s conclusions will serve as the basis for a report, and will be presented at a public event that will take place on July 17 at our venue in Barcelona (more details soon). Daniella Porreca. 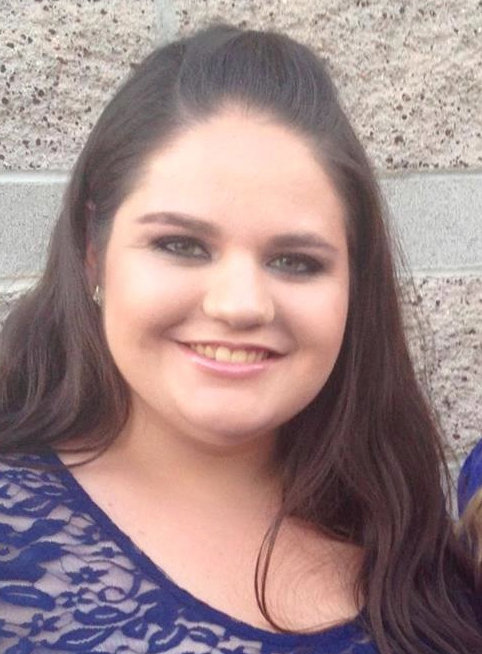 Daniella Porreca is attending the University of Arizona where she is studying marketing. She has been a swimmer for most of her life, however now she is able to coach the swim team with kids ranging from 5 to 18 years of age. She is also involved in Greek life in a sorority called Alpha Chi Omega. 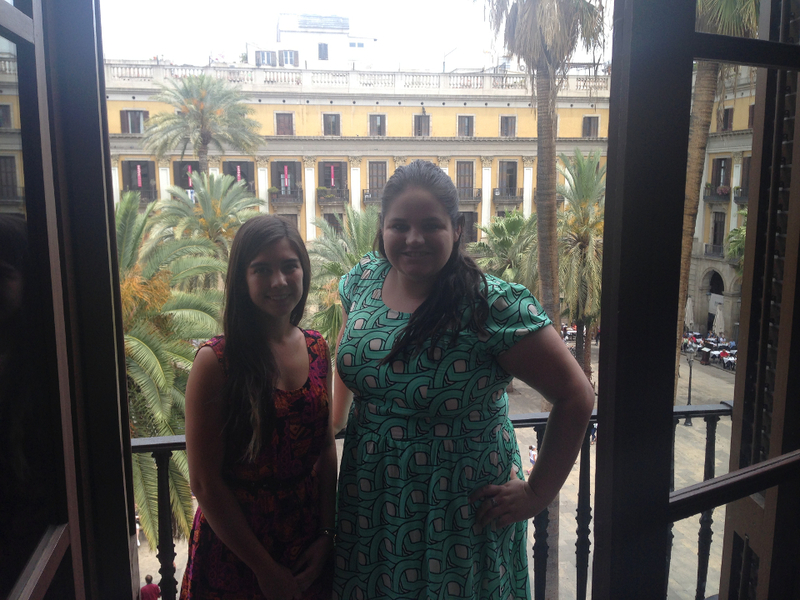 During her stay in Spain, she hopes to gain a new perspective on environmental companies. Daniella looks forward to meeting the whole community in the upcoming months. Misi Cummings. 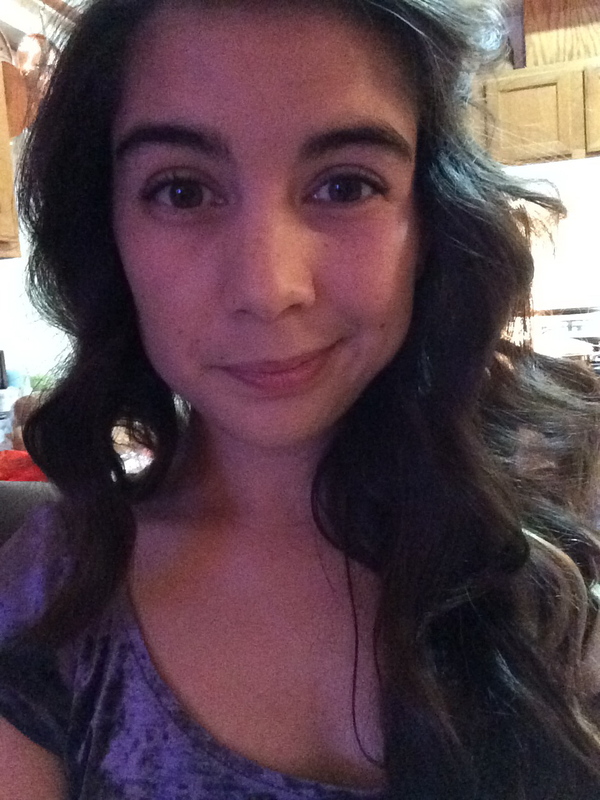 Misi is a junior at the University of Arizona, where she is studying accounting with a minor in sustainable built environments. She is Homecoming Parade Float Chair in Student Alumni Ambassadors and an Exam Review Coordinator for the Accounting Students Association. Her hometown is Bullhead City, Arizona, where she has lived her whole life (apart from school). Misi enjoys going to the beach, traveling, and spending time with her family. After graduation, she hopes to work as an accountant or consultant for a green energy company in California. Daniella and Misi at our incubator in Barcelona (Espacio Coperfield, Plaza Real 18).